UPDATE: WE HAVE A WINNER! Lindsay Richmond, please check your email for details on how to claim your prize. Congrats, and thanks to everyone else who entered! Anyone else totally excited about "One Day" coming out in theaters next week? 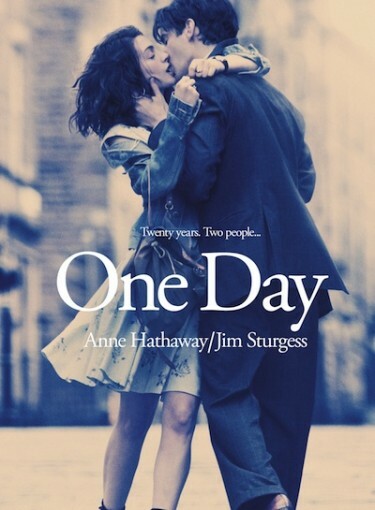 If you haven’t heard of it yet, the movie is about a couple (Anne Hathaway and Jim Sturgess) that meets on the same day every year, over a period of two decades. The details: It’s hosted by Focus Features, and they’re providing the grand prize (see below). All you have to do to enter for your chance to win is leave a comment below with your name and email address. Or you can also click here to enter on our Facebook page (we’ll be posting the contest every day this week).